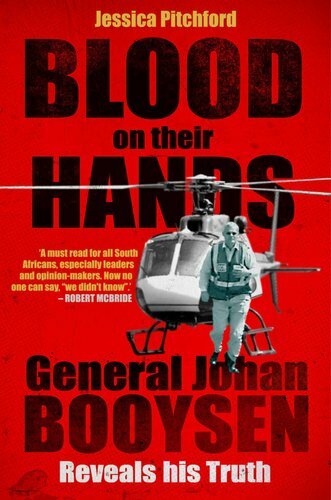 General Booysen and Jessica Pitchfork have created a really readable indictment. They make clear the lack of integrity present in the current system. Reading this immediately after the two advocates have been struck from the roll, really makes one think. Not only is the taxpayer being ripped off with spurious legal adventuring, corruption is behind it all. Where to from here? Worth reading. I picked it up and read it from cover to cover. Wow!!!!! !